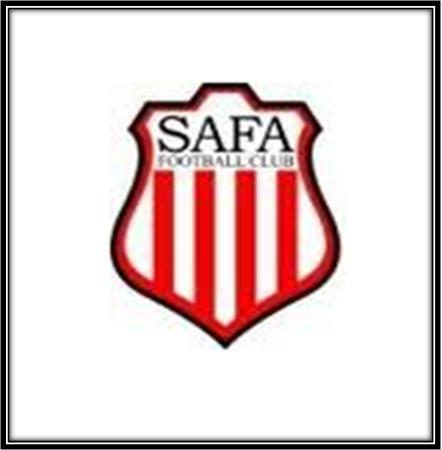 Safa FC is a place which has institutionalized itself as a proper football club within a short period of time. Back in 2006, a group of friends who used to play at Safa Park for a few years, decided to establish an appropriate football club to ultimately become the premier amateur football club in the UAE. The club provides friendly and welcoming environment to all the football fans in the city. Moreover, the club warmly welcomes those players having potential and skills in this sport. At the moment, the club consists of 50 registered players from different countries of the world. This article will assist you in providing profound details about this club. The management of Safa Football Club offers various services at their place. - The club welcomes young talent from different nationalities. - They offer up-to-date trainings and professional coaching to the players. - Learning and conducive environment is provided to every player. - The club organizes training session up to 3 nights a week. In order to know the operational hours of the club, you need to contact the number that is given above. However, timings may change sometimes according to the schedule of matches. Since there is no metro station in the close proximity of Safa Football Club, so a visitor to this club has to hire a cab or go by bus in order to reach there.